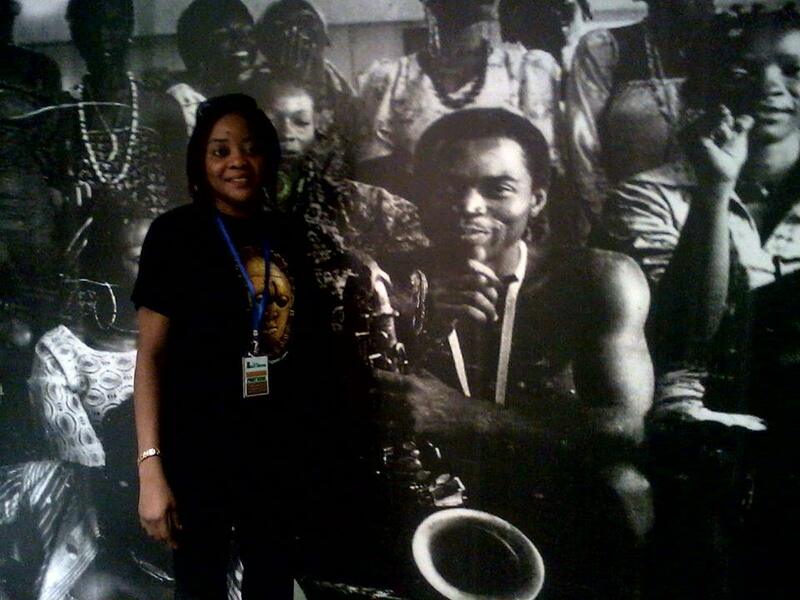 Kalakuta museum is the home of Nigeria’s Afrobeat legend, Fela Anikulapo. If you are a lover of live and good music then Come through Kalakuta museum every Friday for “Sommy B’s Rap Cypher And Music Unplugged”. Kalakuta museum is Nigeria’s finest antiquity museum that houses all of Fela Anikulopo’s music and monumental collections. 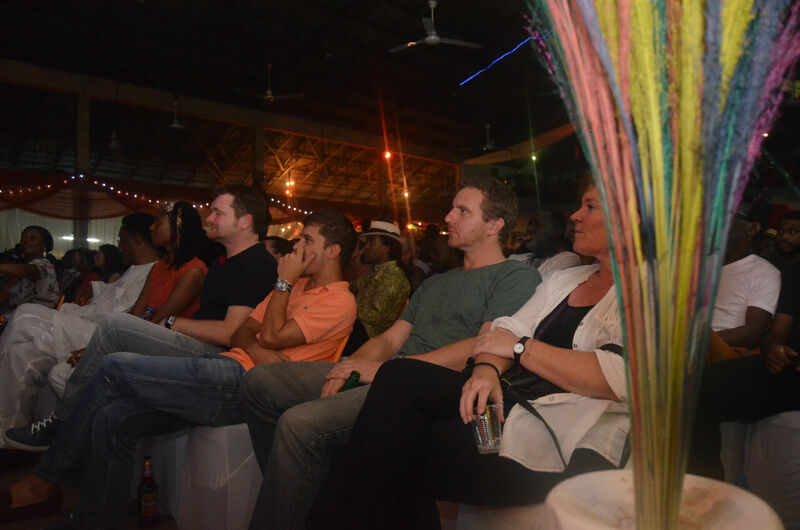 Tour2Nigeria shows you around and make your tour a memorable experience. 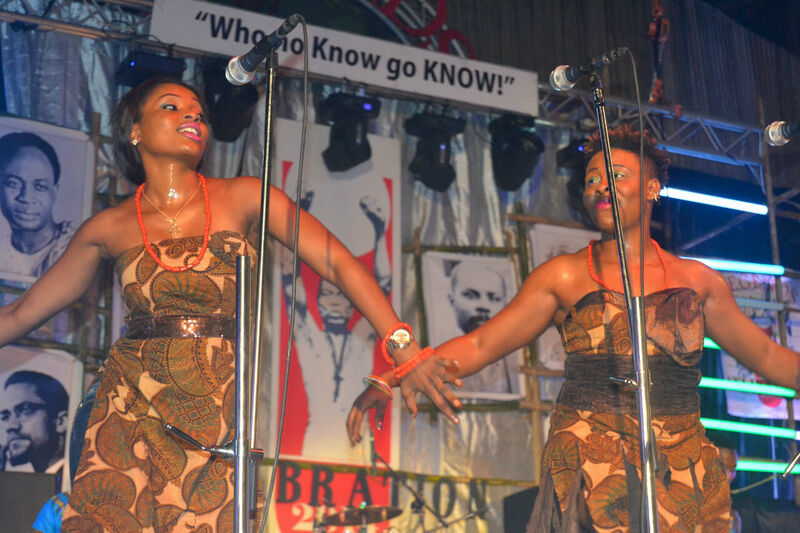 Kalakuta museum is the home of Nigeria's Afrobeat legend, Fela Anikulapo. If you are a lover of live and good music then Come through Kalakuta museum every Friday for "Sommy B's Rap Cypher And Music Unplugged". Kalakuta museum is Nigeria's finest antiquity museum that houses all of Fela Anikulopo's music and monumental collections.